Josephine @ Pt England School: Cyber Smart! 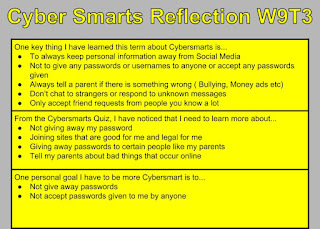 Today with Miss Kyla, we were very fortunate to take a quiz based on how to be a cyber smart person. The quiz was provided with 11 questions all on the same topic. It was a bit weird how , it was a bit hard to understand a few questions as I am the type of person to always be around social media. 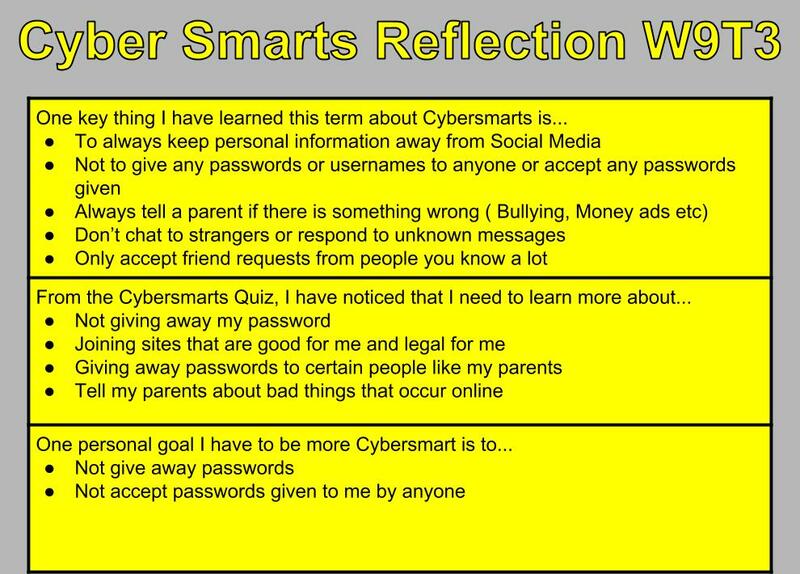 From the quiz that I took today, I learnt that it is important not to give out any information or passwords to strangers - even parents, family or friends! 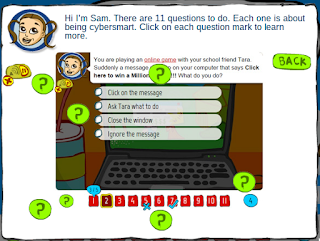 Following the small quiz activity, we were then told to answer a few questions on the google drawing. You can see from there what i have learnt this term, and what i have learnt from the quiz.